This post is exclusive for those who are always hungry, lol. North Indian cuisines are appreciated all over India. I guess that’s the reason why one can easily find North Indian foods with some little variation in its taste and flavor in any part of India. North Indian cuisines are basically referred to the dishes from the state of Uttar Pradesh, Delhi, Punjab, and Rajasthan. Especially states like Punjab and Uttar Pradesh are known for very rich food in India. Uttar Pradesh is known for its different varieties of North Indian foods. Most of the sweets that you can find in any part of India have their origin in Uttar Pradesh, Punjab and Rajasthan. 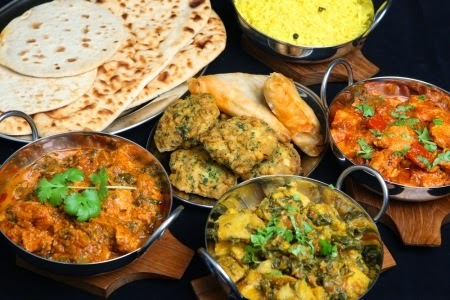 North Indian foods are also called “Punjabi food. The specialty of North Indian foods lies in its excessive use of dairy products like milk, ghee, paneer, butter and yogurt. North Indian vegetables and curries are largely dominated by thick gravy. Milk products are the main ingredients of gravy for these cuisines. 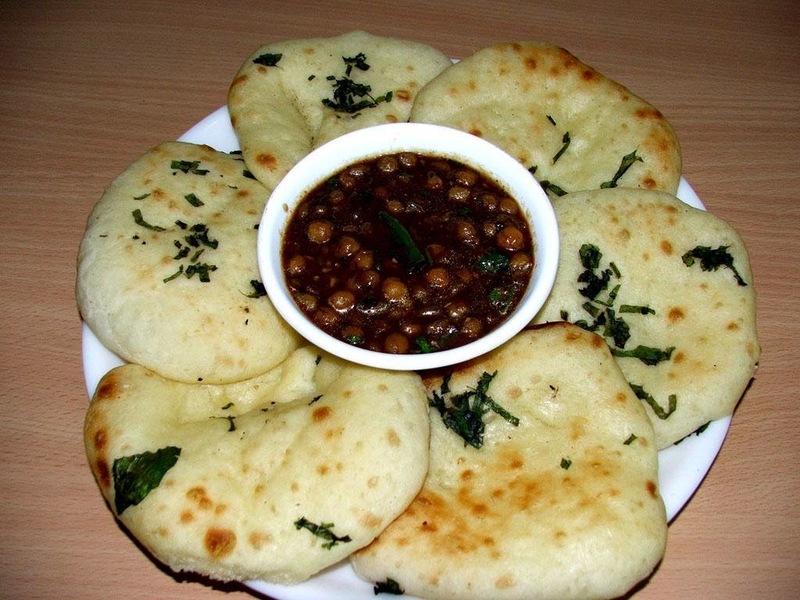 In North Indian foods, breads come in different forms such as chapatti, roti, phulka, naan and puris, kulcha and paratha. In paratha - there are numerous varieties, depending upon the ingredients used in stuffing. Due to the Mughal influence meat foods became an integral part of North Indian cuisines. If you are in Pune and missing North Indian foods, then you can visit these restaurants. They are rated very high for North Indian cuisines in Pune. Barbeque Nation has a chain of restaurants in various cities of India. In Pune too, it has numerous branches. But the one I am referring to is the one located on JM Road, near Deccan Gymkhana, R Deccan Mall. Though it is mainly famous for non vegetarian North Indian foods, but here you can also have some of the best vegetarian North Indian cuisines. It scores on all fronts, from service till ambience. This is one of the most sought after place for North Indian foods in Pune. So whenever you plan to go there, book your table well in advance. It is very famous for Mughlai food too. Good ambience, sweet melodies, excellent view of the city, outstanding service and some lip smacking foods- if you want an excellent combination of all these things at one place then you should definitely go to this place. For North Indian vegetarian food lovers this is an ideal place in Pune. But if you are planning to go there, and then be mentally prepared for a waiting time of 30 minutes on weekdays and approx. one hour on weekends. Though the ambience is not that much opulent but you will like it. It offers a good value for money. Located at ITI Road, Aundh, Pune- Segree is much famous for North India Buffet. Its ambiance is quite vibrant and attractive. In desserts it has lots of varieties. In starters and main course too, you will find the things to be adequate and tasty. Best place for romantic and candle light dinner! There is a swallow pool inside the Hotel which is its main attraction. Hospitality and service are also very good and of highest standards. Its ambience is so good that it leaves its visitors calling forever! Nice post. I like your blog. Thanks for sharing this post. Wow! very nice post. I like this recipe. Thanks!